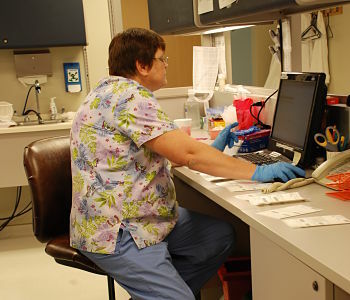 The MCMH Laboratory is a full service lab which operates 24 hours a day, 7 days a week, using state-of-the-art equipment. 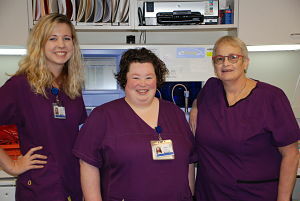 Our lab is affiliated with The Pathology Center in Omaha, Nebraska and The American Red Cross for Blood Bank Services. The laboratory regularly updates its technology. 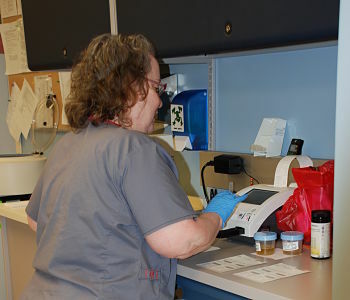 The MCMH Laboratory is the only hospital lab in the area to use automated blood bank services.